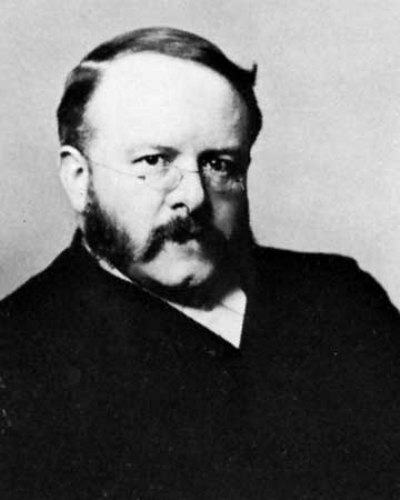 In 1845, Barnardo was born in Dublin, Ireland. There were five children in the family and he was the fourth one. 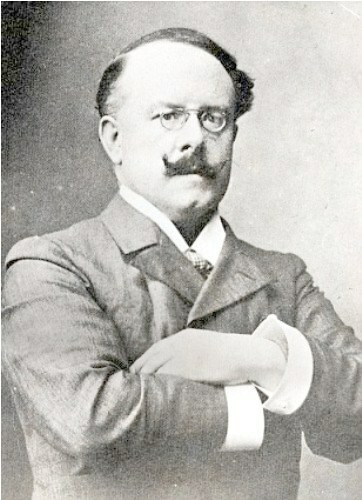 His father was a furrier, John Michaelis Barnardo. His mother was Abigail, the second wife of his father. 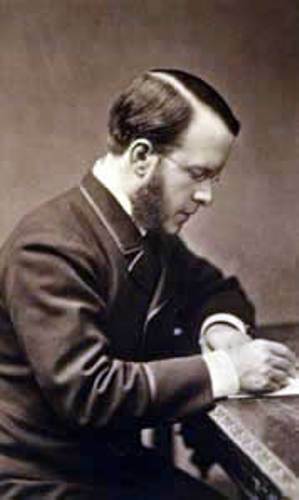 Barnardo was educated at London Hospital to study medicine after he wanted to be qualified for a medical missionary project in China. He took the role as a fellow of the Royal College of Surgeons after he was educated at Paris and Edinburgh. 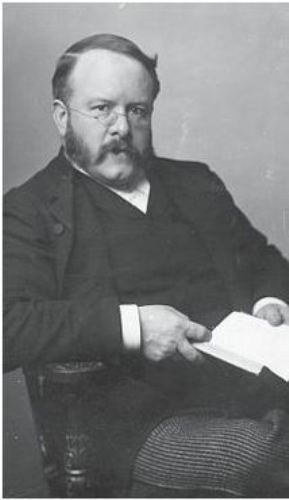 Barnardo was aware with the life of the poor children as well as the homeless people when he did evangelical work in the cities of England while he studied medicine in London. At first, the intention of Barnardo was to be qualified for the missionary work in China. However, he later gave up the idea after seeing the homeless and children in the cities of England. The seventh Earl of Shaftesbury and the first Earl Cairns supported Barnardo. In 1867, the first Dr Barnardo’s home was opened at 18 Stepney Causeway, London. Check facts about David Walker here. The houses of Barnardo were established to educate, cloth and free the homeless and poor children. The age would determine the training of the children. The useful domestic occupations would be taught for the girls above 14 years old. Look at facts about David Unaipon here. Barnardo and Sara Louise Elmslie married in June 1873. The couple had similar thought about social work and evangelism. 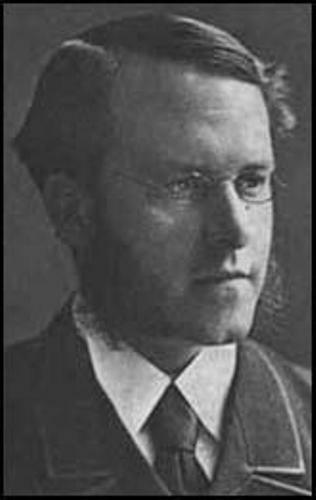 on 19 September 1905, Barnardo passed away because of angina pectoris. Do you have any opinion on facts about Doctor Barnardo?